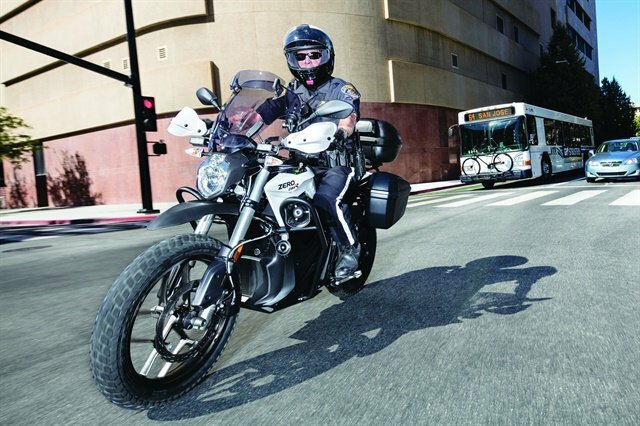 What’s New in Police Motorcycles? Photo courtesy of Zero Motorcycles. The latest batch of police motorcycles on the market offers power in lightweight packages. 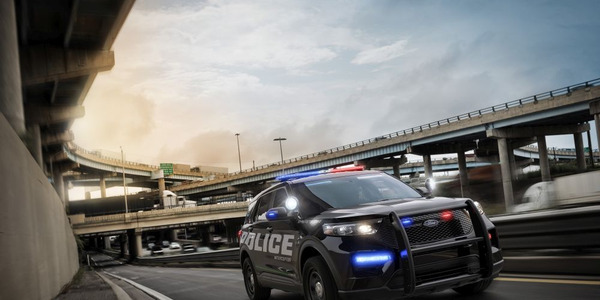 This year includes the entry of Yamaha into the police market and new features from all the manufacturers that increase driver comfort, efficiency, and ease of upfitting. But choosing the right model can be a challenge, and the right model may vary from year to year. Government Fleet looked at the latest offerings from motorcycle OEMs and spoke to a dealer about what fleets should look for. 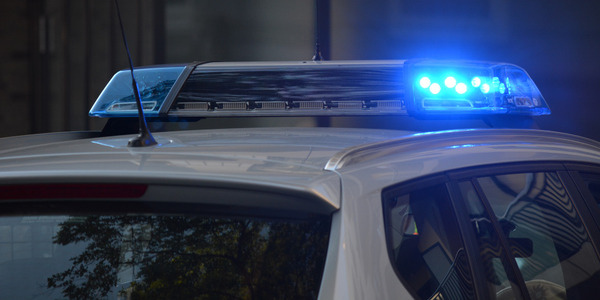 According to Steve Beaudry, owner, Beaudry Police/Specialty Recreation & Marine, the top factors for police agencies are reliability, longevity, cost, and performance. Performance is especially important since motorcycles are commonly used for traffic enforcement. “When doing radar on the side of the road or the side of the interstate, it’s really important to get that bike up to that 60+ mph range as quickly as possible so the speeder does not get away from them,” Beaudry said. For performance comparisons, many agencies consult testing conducted by Michigan State Police or the Los Angeles County Sheriff’s Department. 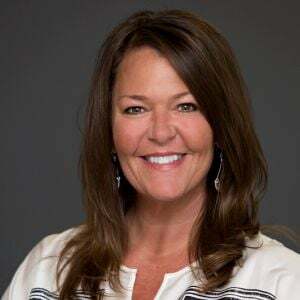 Serviceability is also an important factor, and Beaudry said agencies are bringing motorcycle service and other maintenance tasks in house instead of sending them to the dealership. Handling maintenance in house is not a new concept, but it is something Beaudry has noticed more of as fleets hire specialized motorcycle technicians. Of course, many fleets still rely on dealerships for service. When selecting a motorcycle brand, it is important to consider how many dealerships are available within a county or state and whether those dealerships are willing to prioritize fleet customers. 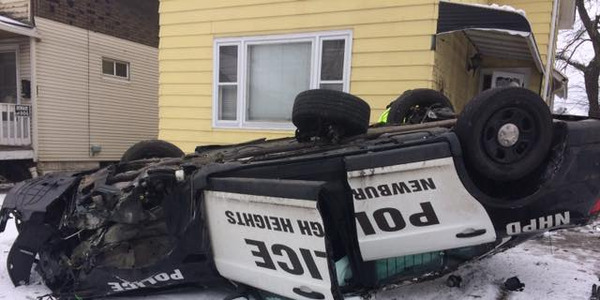 Police agencies are going bigger with vehicles. We’ve seen many transition from sedans to SUVs to accommodate more equipment. Beaudry noted that there’s a similar trend on the motorcycle side, with some limits. Thanks to more compact equipment options, more agencies are installing moving radar systems, computers, and printers on their motorcycles. 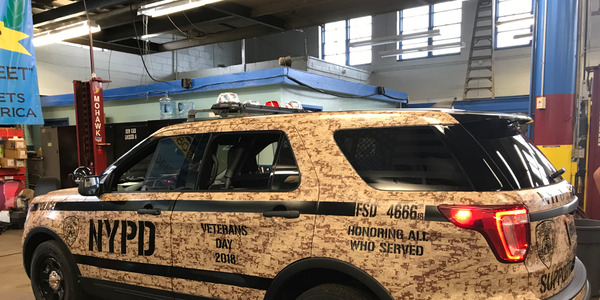 Beaudry said that more fleets are installing video systems as well as rifle and shotgun racks, both outside the vehicle and inside saddlebags. When adding equipment, fleets should consider payload, weight distribution, and vibration, among other factors. Fleets should also consider the importance of tires. 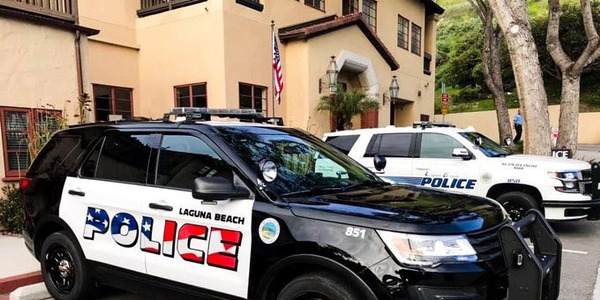 Beaudry Police Authority only uses run-flat tires that are tested and approved by the California Highway Patrol (CHP) with a stiffer wall to stand up to the extra weight and stay seated on the rim in case of a puncture. When choosing the right motorcycle, it is important to consider your fleet’s specific needs. Even then, an exact solution may not always be available. Beaudry noted that when Kawasaki left the police market in 2012, it left a hole for fleets looking for a pursuit-rated inline four-cylinder liquid-cooled engine. Yamaha’s FJR1300P, introduced this year, features an inline four-cylinder. One common mistake that fleets make when purchasing is not updating bid specs. If an agency buys a few motorcycles every year, it can be easy to recycle specs. 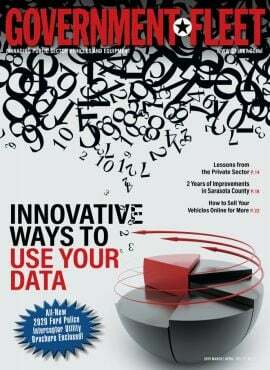 But agencies that do this and end up with the lowest bid may miss out on new features. Instead, agencies should take the time to document current needs and the specific equipment they will need, which assists OEMs when preparing complete and accurate bids. Beaudry said anti-lock braking systems (ABS), traction control, slipper clutch, electronic adjustable suspension, and electronic cruise control can improve performance on some new motorcycle models. Agencies should consider sending a motorcycle-training officer to an event where they have the opportunity to demo the different motorcycles, or invite an OEM to visit the agency. For the 2018 model-year, motor officers have several models to choose from. The R1200 RT-P includes standard anti-lock braking system brakes with traction control, rain or road riding modes, and heated handlebar grips. Standard features on the R1200 RT-P include tire pressure monitoring, a heated seat, electronic cruise control, and weather protection. It features a completely new emergency lighting system, including take-down lights and alley lights, handlebar switch system, and power management system for accessories. A multi-plate self-adjusting wet clutch can be changed in an hour. The model includes 6,000-mile oil change service intervals and is backed by a three-year, 60,000-mile limited warranty. FLHP Road King. Photo courtesy of Harley-Davidson. 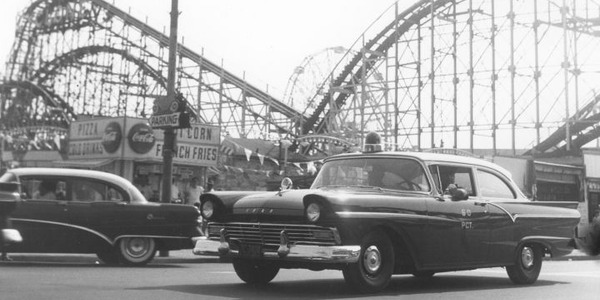 FLHTP Electra Glide. Photo courtesy of Harley-Davidson. Harley-Davidson offers two pursuit-rated models: the Road King and Electra Glide. Both models are powered by a Milwaukee-Eight 107 engine that produces 111.4 lb.-ft. of torque and an estimated 45 mpg city/highway. In addition, both models are 96.5 inches long with a 64-inch wheelbase. 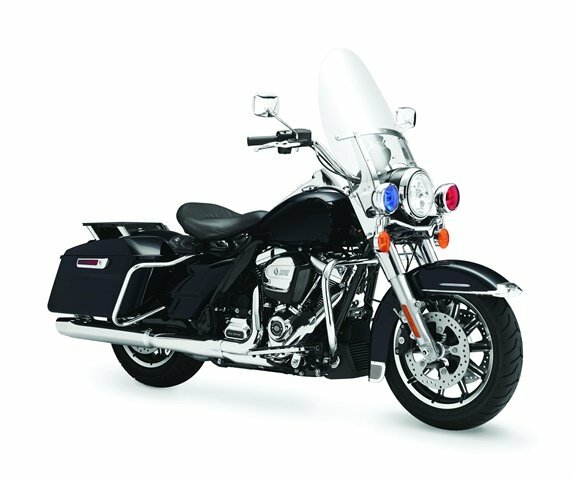 The 2018 FLHP Road King offers 3.9 inches of ground clearance and weighs about 840 lbs. 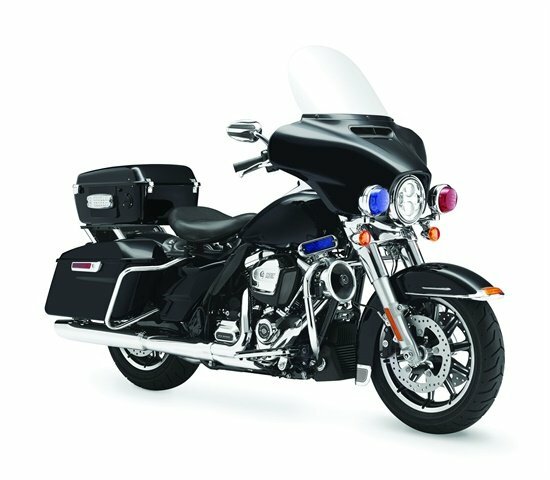 The 2018 FLHTP Electra Glide offers 5.1 inches of ground clearance and 2.3 cubic feet of luggage capacity and weighs about 845 lbs. Honda’s ST1300P features a low center of gravity for easier low-speed handling. Photo courtesy of Honda. 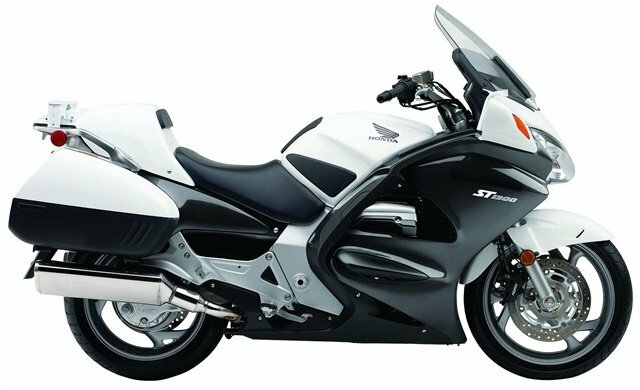 The Honda ST1300P features a compact V-4 engine longitudinally mounted for maximum drivetrain efficiency, a low center of gravity for easier low-speed handling, and specialized handlebar, patrol speedometer, and mounting brackets. A remote preload adjuster makes it easy to change the suspension setting for various loads and conditions. For added comfort, the adjustable three-position seat features dual-density form. Lockable, integrated saddlebags hold 35 liters each and special rear cowl and rack offer additional carrying capacity. The ST1300P includes specialized brackets for lights, sirens, antenna mount, and radio/electronic equipment. The rear component cover provides weather protection for electronics, and lower engine guards have built-in brackets for mounting accessories. The FJR1300P, introduced in February, is Yamaha’s entry into the police market. Photo courtesy of Yamaha. In 2018, Yamaha entered the U.S. police market with a pursuit version of its FJR1300 Sport Touring motorcycle. 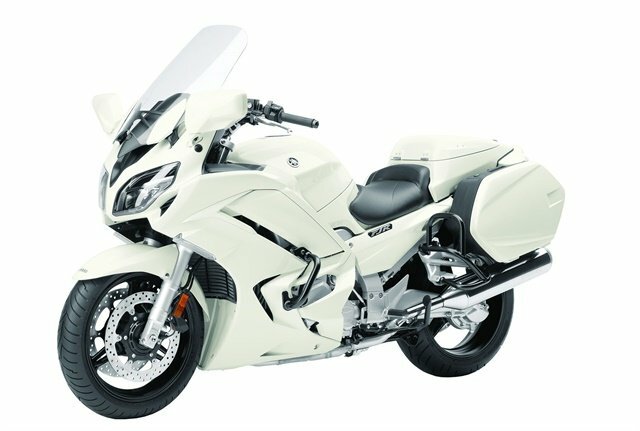 The FJR1300P features a compact and lightweight liquid-cooled inline 145-hp four-cylinder engine, versatile six-speed transmission, and a 6.6-gallon fuel tank. It is equipped with LED headlights, position lights, and taillights as well as an automatic braking system (ABS), traction control, cruise control, and D-Mode adjustable engine mapping. For added driver comfort, the FJR1300P offers adjustable rider seat height and handlebar positions and push-button control for an electronically adjustable windscreen. 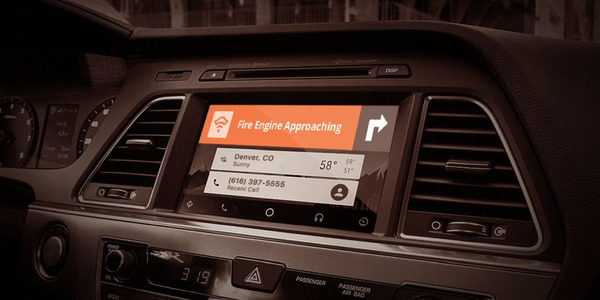 The new model is upfit-friendly, with pre-wired electrical connections for installation of front and rear flashing lights, siren, and speaker, as well as a pre-wired auxiliary battery and power management system. Additional features include a taller windscreen than its consumer counterpart, knuckle visors integrated into the rearview mirror, wind deflectors for the rider’s feet, engine guards, and a rear-mounted radio box. 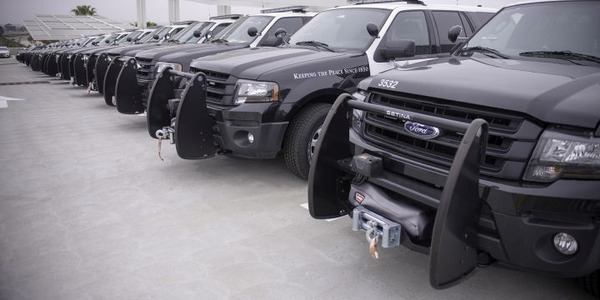 The FXP is more compact than the DSRP, allowing officers to go off road or weave through traffic more easily. Photo courtesy of Zero Motorcycles. The DSRP is Zero’s most popular police model. Photo courtesy of Zero Motorcycles. 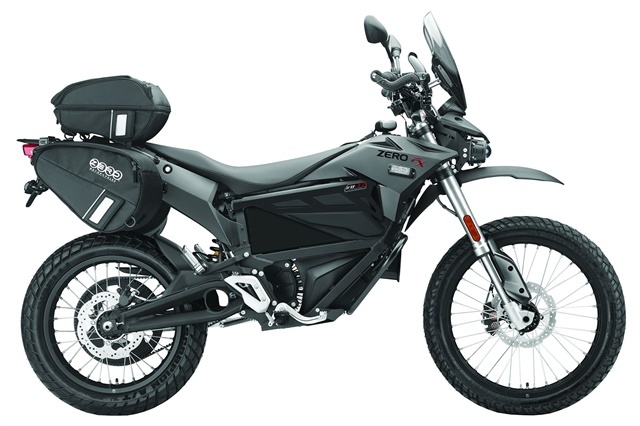 Zero Motorcycles specializes in battery-electric motorcycles. 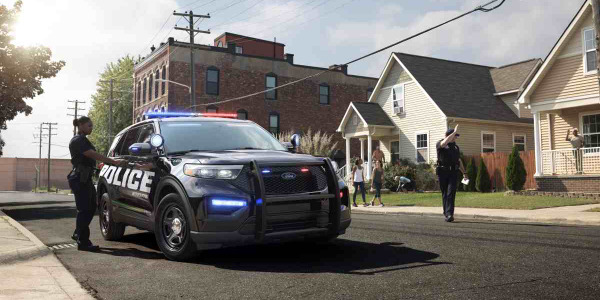 The company offers two models for police use: the DSRP and FXP. The motorcycles are virtually silent, offering a more stealthy operation to officers on patrol. 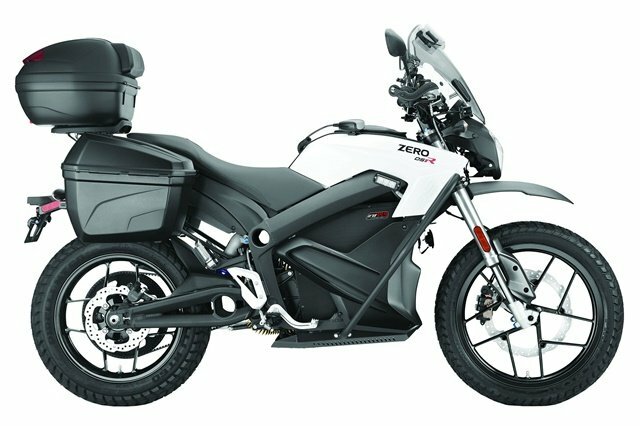 For 2018, Zero has increased battery capacity and range, and launched a new high-speed on-board charger option that speeds up charging times. The DSRP offers 116 lb.-ft. of torque and 70 hp. 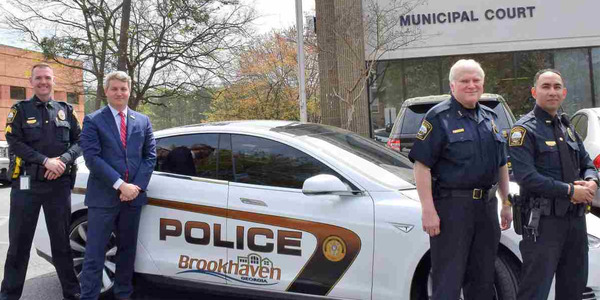 Users can travel up to 196 miles per charge. Integrated lockable compartments are weather-resistant and the tank trunk provides convenient storage. The FXP is more compact and nimble than the DSRP, for use off-road or in tight, crowded areas. Its motor produces 46 hp and 78 lb.-ft. or torque and the FXP can travel up to 88 miles per charge. The 2018 model also offers 11% more rear-wheel torque to pass fellow motorists.